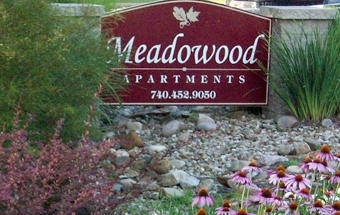 Nestled in the quiet oasis of Meadowood Apartments, a lovely, convenient and comfortable choice in apartment living and the perfect place to call “home.” A host of restaurants and stores, doctor offices and banks, even Walgreens and Kroger are all within easy walking distance. 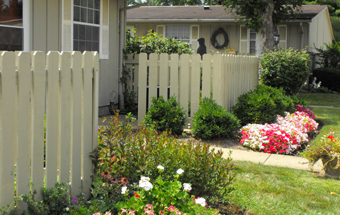 As a resident of Meadowood Apartments, you can enjoy the convenience of city living as well as the quiet charm of country life. 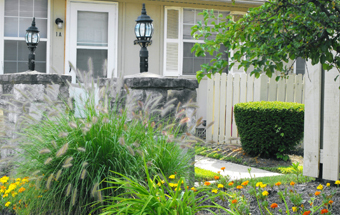 Historic downtown Zanesville and access to I-70 are less than 10 minutes by car. Earn a degree and soak up culture at local colleges including Zane State College, Ohio University-Zanesville, Muskingum College and Mid-East Career and Technology Center. Experience area attractions like The Wilds, The Lorena Sternwheeler and the National Road-Zane Grey Museum.